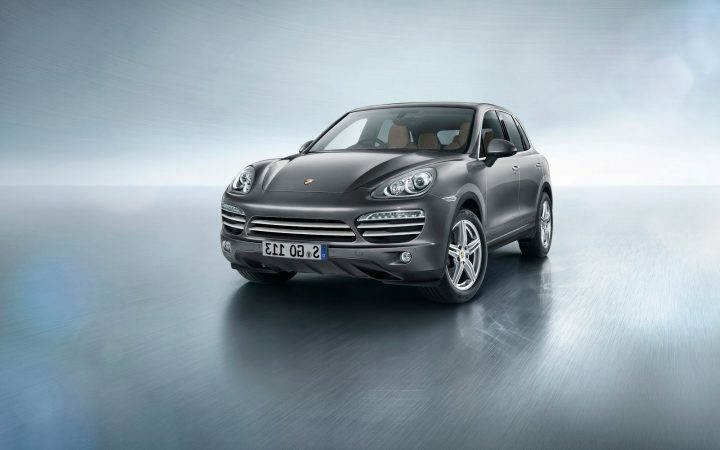 There has been a noticeable increase in demand for luxury SUV’s in our market and taking cue from this Porsche has launched the Porsche Cayenne Platinum Edition. The new and exclusive Platinum Edition adds to the regular Cayenne in terms of more equipment over the regular version as well as new and eye catching exterior design features that add to the whole exclusive aura around this special edition Cayenne. As the Stuttgart based manufacturer states, “the special edition model has been designed to increase comfort and desirability for occupants”. 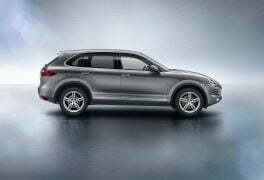 So let’s have a look at what is on offer in this edition of the Porsche Cayenne. What’s Special About The Platinum Edition? The plush feel of the car is maintained on the inside as well which now features two-tone black Luxor beige combination for the interior finished in partial leather. The headrests have been embossed with the Porsche crest, while the floor mats and scuff plates get the ‘Platinum Edition’ title completing the exclusive new look on the interior. 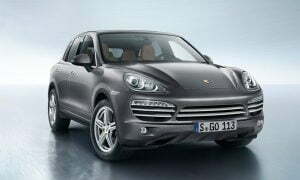 The Porsche Cayenne Platinum Edition is powered by the “regular” 3.0-litre V6 turbo-diesel engine delivering 245 HP of power and 550 Nm of torque, paired to an 8-speed Tiptronic S automatic transmission. 0-100 KMPH sprint takes about 7.2 seconds, while the top track speed is limited to 217 KMPH. 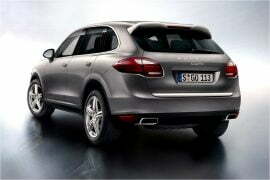 How do you like the Porsche Cayenne Platinum Edition? Share with us through the comment section below. Stay tuned to Car Blog India for more news.